Turn Los Angeles Chinatown into a game while partaking on a 2-hour Walking Adventure. 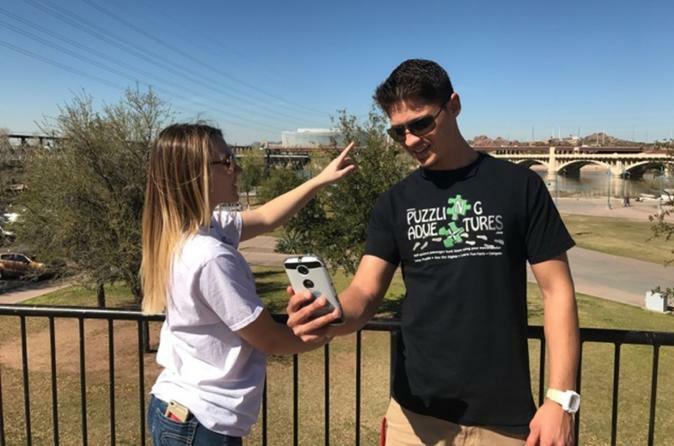 Your smartphone will act as your guide, while you solve clues and complete challenges around the city. Entry price is per team.